This is a very special and limited #TNM Lady Logo item. Each deck design is only printed 5 times. Deck 1 is sold out, purchase the second addition now before its too late! We bought ours and showed them off to you in the picture above. 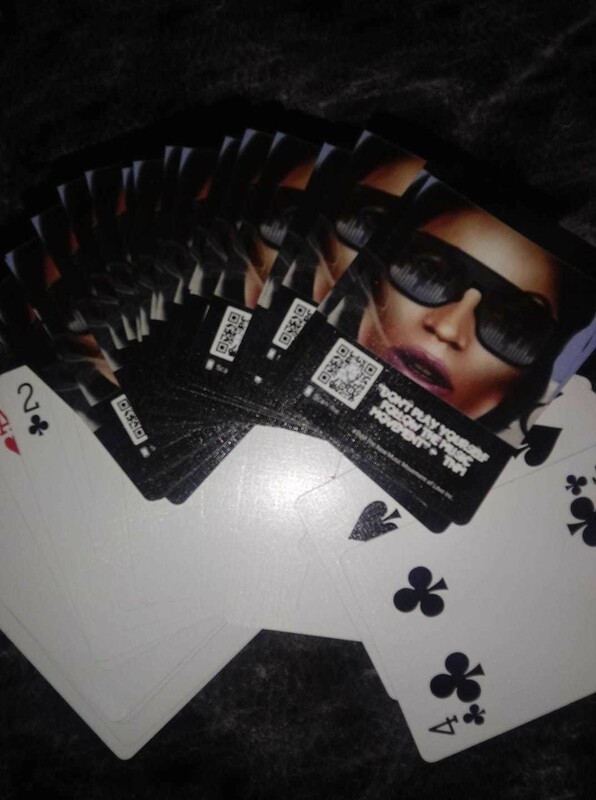 If you are going to get these we hope you play a mean game of cards! The #Music Fam NEVER FAILS!